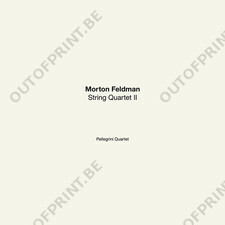 String Quartet II - Morton Feldman - OUT OF PRINT! 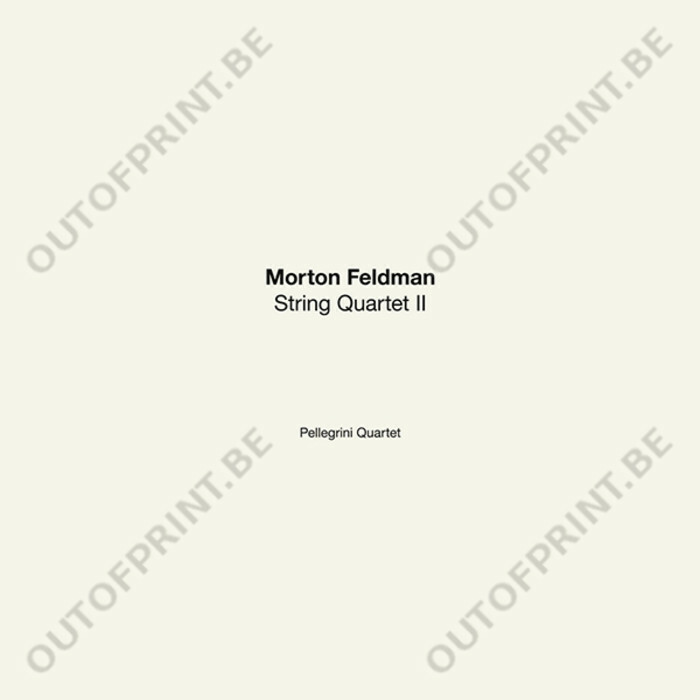 God Records celebrates its 50th release with this immense 6LP box set of Morton Feldman's monumental String Quartet II. Recorded live in one sitting by the renowned Pellegrini Quartet. 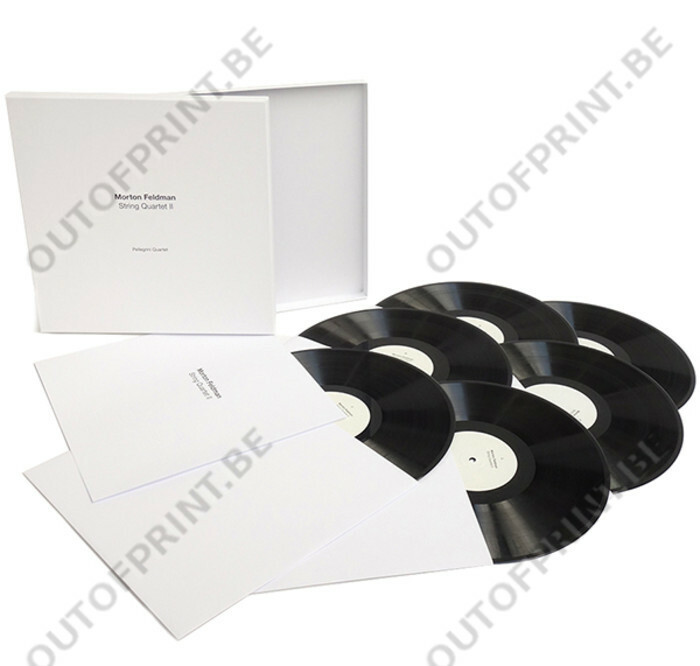 First time on vinyl!